Boost (250mg Affordable Pure CBD) | Order Online | Product Info. 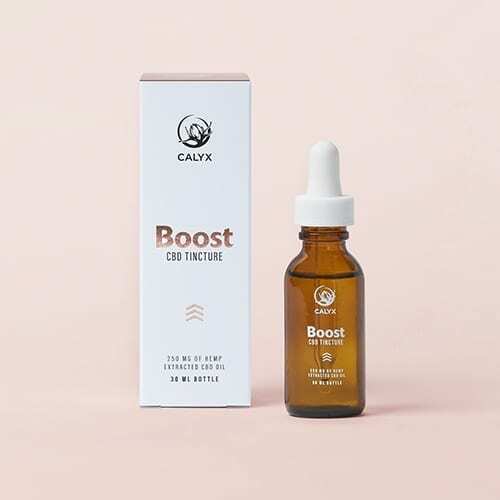 SKU: calyxBoost. Categories: Extracts, CBD Oils. Tags: cbd, tincture. 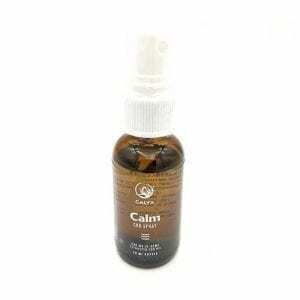 Calyx provides physical and spiritual wellness through access to Pure CBD Tincture. 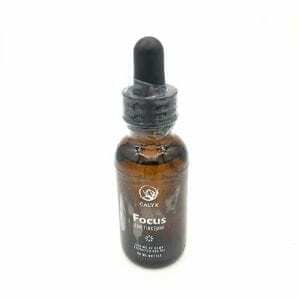 This is the Boost affordable Pure CBD Tincture. An affordable Pure CBD health supplement that provides a sense of balance and immunity boost to your overall health. 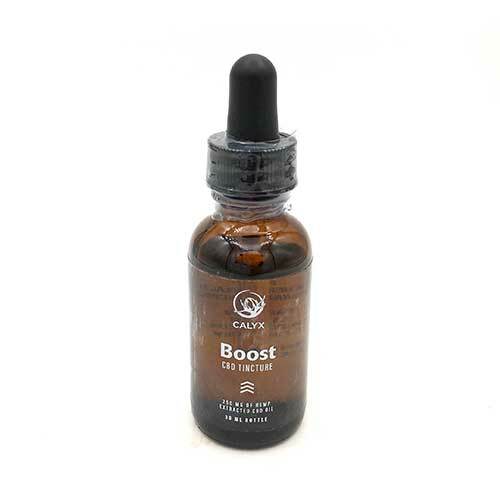 Similar to a multivitamin, BOOST is an affordable way to introduce CBD into the body without having to break the bank. Would not recommend. Does nothing for me, gone through all of it and nothing has happened to me at all. Eventually just got up and went to smoke. It was good for an intro to CBD it made me feel much better and helped with my anxiety. Though the dose was a bit too low for me it was worth it!